Koinè is a special kind of school. 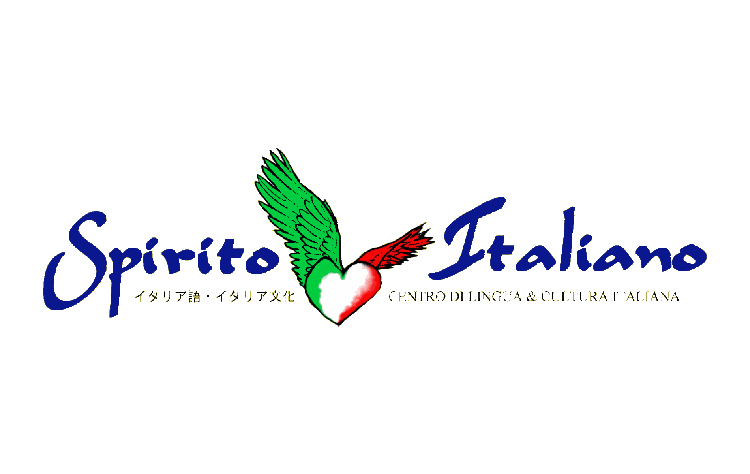 In fact, it was set up in 1980 as an association of teachers, all with personal and professional experience in the area of teaching Italian as a foreign language. Since these teachers were dissatisfied with their experiences, they decided to create a new type of organization which would differ from other private schools in its style of working and teaching methods. 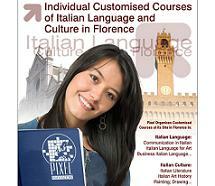 We hope this will enable you to embark on a cultural exploration of Italy. We will be happy to provide you with a tool that will help you to improve your knowledge of our country: the Italian language. Look on it as a key to the many doors of our reality. We wish you a fruitful and good stay!